Yeah, that’s Terry White. Adobe Evangelist. 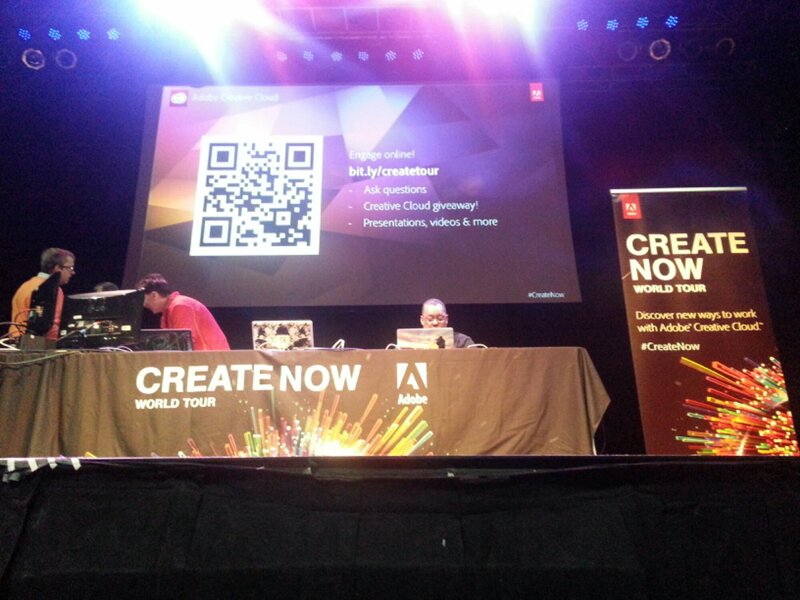 I’m fortunate to be in the front row learning the latest for you (Thank you Adobe & Jostens). I”m bringing more “Clarity to the Cloud” to local NoVa Schools. The conference was awesome. Learned some updates to Photoshop, Illustrator, InDesign, Premiere, After Effects, Muse, Cloud Collaboration, EdgeFlow, etc. Can’t wait to share the knowledge with school publishing staffs. ← Congratulations to Washington-Lee HS, Paul VI HS Charles E. Smith JDS and TJSSHS all recently recognized for excellence in journalism.